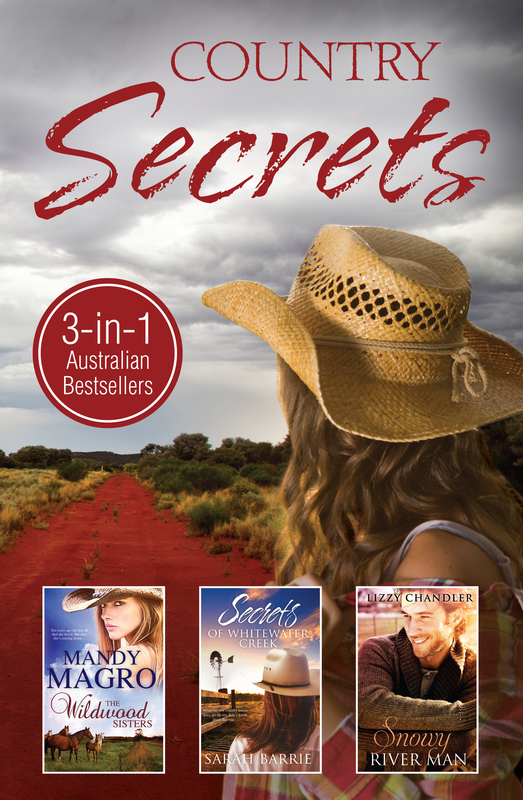 Welcome to the 2016 Australia Day Book Giveaway blog hop hosted by Shelleyrae at Book’d Out. This week I have two reasons to celebrate: Australia Day and being a finalist in the Australian Romance Readers Awards “Favourite New Romance Author for 2015”. To enter, please add your details below. Entries will close at midnight on Wednesday January 27th (AEST). Winners will be chosen at random and announced within seven days. Each winner will be contacted by email and asked to nominate an online bookshop. Note: the title must be available and the bookshop must enable giving specific books as gifts. My ebooks are currently available at Booktopia, Amazon US, Amazon UK, Amazon Australia, Barnes and Noble, iBooks Store, Google Play and Kobo. I’m not sure if all of these enable people to give books as gifts (rather than a gift voucher), but I’m happy to give it a go! Good luck – and happy Australia Day! Congratulations once again on your most recent book Lizzy!